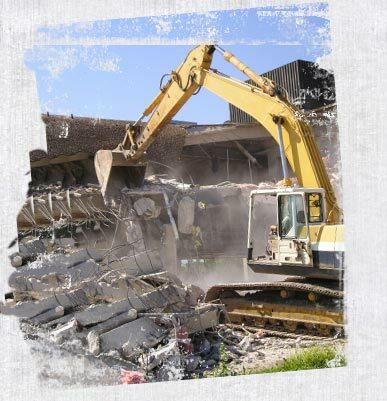 Are you looking for on-site demolition services? Do you need to remove a heating and cooling system? Call T&R Recycling for proper demolition and disposal of your HVAC system, tanks, manufacturing equipment, piping, and anything else metal. Our experience, combined with our superior safety record, allows us to approach any project with maximum efficiency. We provide HVAC removal services to Eau Claire, Chippewa Falls, and the surrounding communities. Call 715.720.9311 for a quote on HVAC removal today. We deal with anything involving metal. Our on-site demo services cover a wide range of service, including the following: removal of complete or partial heating and cooling systems, industrial/residential tanks, industrial/manufacturing equipment, any type of piping, farm cleanups, and manufacturing cleanups. We also purchase and will pick-up your salvage/surplus semi trailers or fleet vehicles. Choose the Chippewa Valley’s leader in HVAC system removal. Eau Claire area heating contractors and mechanical companies choose T&R Recycling to remove heating and cooling systems more than any other company. We demolish and remove the existing ducts, pipes, and equipment, and then we rig in your new equipment and set it in place. Our trucking services haul away your existing equipment for certified disposal. "Good to work with" Certified, Inc. Wherever houses, commercial buildings, and other structures are torn down, there is potentially valuable material among the debris. Contact us today to learn more about how using our services may practically pay for itself.